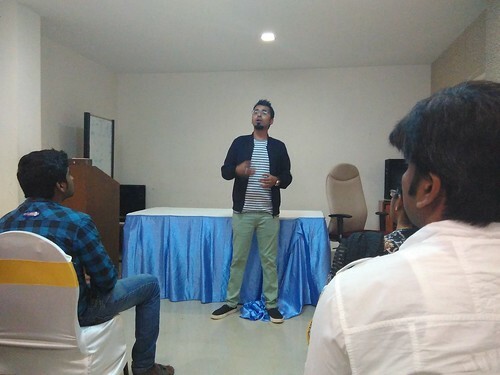 I got a chance to attend the #ShoutMeet event for bloggers @ Chennai on Wed, 16th Sept, ’15. It was organized by Harsh Agrawal of Shout Me Loud blog. He has recently been on an adventure spree meeting bloggers from major cities across India, from Delhi to Kanyakumari, and Chennai was his stop after Bangalore and before Hyderabad. An important takeaway for me from the meet was Harsh’s assertion that Blogging is about community, more than anything else. 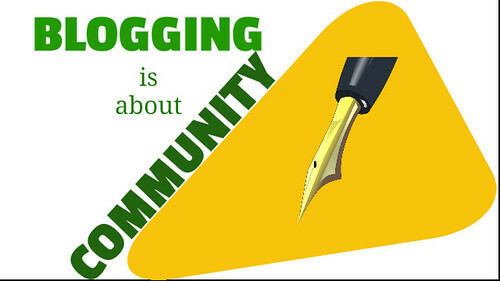 A blog can be said to be thriving only if it has an active community — makes a lot of sense! The event was more of a Q&A session. We asked a few questions related to blogging to Harsh and he answered them based on his experience of building a successful blog. Cloud Flare is a free CDN (Content Delivery Network) that bloggers can use to reduce the latency of their content, especially multimedia. Start your post with a question and let the reader answer it in their mind. Break down content into sub-headings and digestible chunks/small paragraphs. Ask the reader to take an action in the end — comment, subscribe, FB like, etc. Don’t use the same keyword (if you are targeting keywords) repeatedly — instead use related LSI keywords. Develop a mobile app for your site and create mobile-focused content as mobiles will have a bigger reach. Don’t start a blog with the aim of making money — provide value to people, solve their problems & enable them to do their jobs/make their lives better, money will automatically follow. Money is a result, not a goal. Use other forms of content like images, slides and videos to better reach certain content to certain people.